Debs sporting a ‘Heads Together’ top. Hi I’m Debs, a 3rd year French student at KCL. I’ve been running for 3 years now as a hobby, and completed a half marathon 2 years ago. A marathon has always been on the bucket list, but more as a dream rather than something that could actually be achieved. With mental health issues I’ve had days where even little things can be a real struggle, by running a marathon I will prove to myself that I can actually do something I didn’t think was possible. Why are you running for Mind? Personally, Mind helped me realise what I was going through, that it was common and that there is help out there. So I want to give back to it in order for them to be able to reach out to more people. 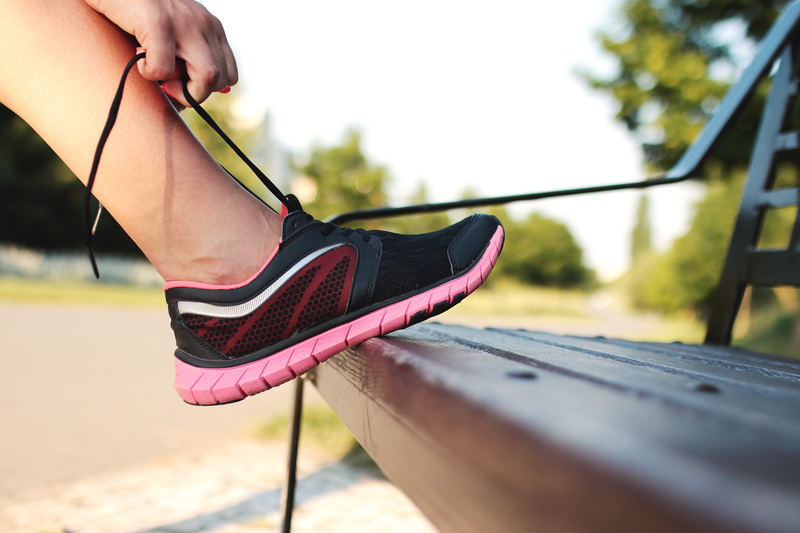 How have you prepared yourself for the run? I have followed a 16 week Marathon training schedule but inevitably life gets in the way, so I stuck to it as much as I could and reminded myself I was doing my best. A marathon is just as much a mental battle as a physical one, so when I was having rough days, getting out for a short slow run was just as much of an accomplishment as going for a 3 hour one on a day when I was mentally feeling fine. How do you look after yourself when things are tough? For me exercise is so important with helping me manage my mental health, but on days when I can’t get out of the house, I find getting in touch with family and friends is really important. Also, keeping a journal helps me to reflect on the good days and bad days. What is your best advice for someone experiencing mental health issues? Knowing that you’re not alone and that It is okay not to be okay. Everyone has a mental health and it is important to work out what helps you to keep yours in shape. You can support Debs marathon efforts by donating to her page here. The money will go to Mind, a charity which provides advice and support to empower anyone experiencing a mental health problem. They campaign to improve services, raise awareness and promote understanding.